Now that the little lady is ready to amaze you with her creativity, imagination, and skills, this particular toy will become the highlight of the house. Just a warning, it can become addictive for parents too! 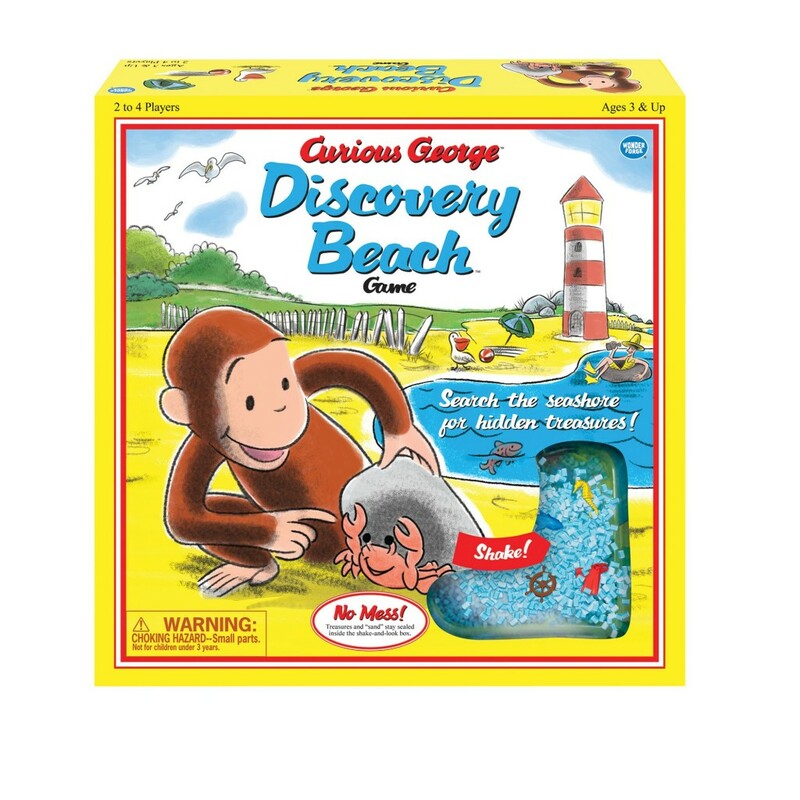 This is a game for the entire family, but girls also have a thing for exploration, discovery, and mystery, so it is a great educational game for them, especially for the ones playing Sherlock Holmes around the house! Contains: 1 Shake-and-Look Box with 5 Puzzle-Piece Doors (21 Treasures and “Sand” Sealed Inside), 1 Spinner, 29 Cards, 1 Game Rules Manual. What can be more special for a girl than receiving a board book that speaks to her about friendship, family, happiness and love? This special board book will keep her charmed for days to come. 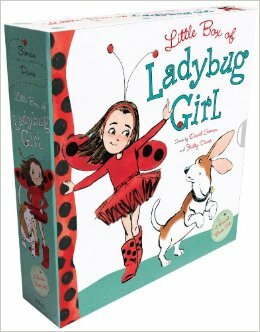 This boxed set is a perfect gift for the littlest Ladybug Girl fans, and includes the board books: LADYBUG GIRL PLAYS, LADYBUG GIRL AND HER MAMA, LADYBUG GIRL FEELS HAPPY, and LADYBUG GIRL LOVES. Not all girls want to become princesses. Some would put pirates to shame, even Captain Jack Sparrow. 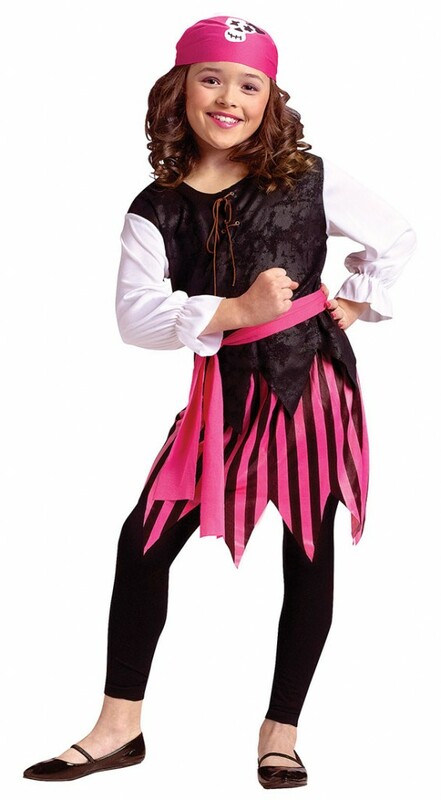 So, if your little savage has these types of inclinations, this pirate costume might be exactly what you were looking for. For the next Halloween or Pirate Day at school. At this age, some girls play with dolls, beads, textiles, and their own creativity and craft skills. 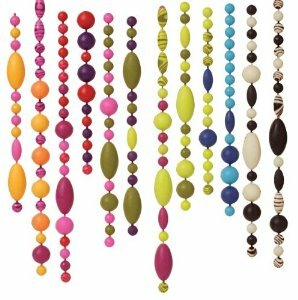 How about letting them play and learn at the same time with this beads set? Maybe they will get creative with making some gifts for their loving mothers too. 500 jewelry beads, endless creative fun! 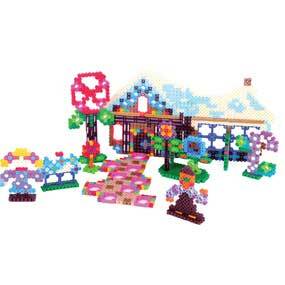 Pop bead set includes a fantastic variety of colors, shapes, and textures; terrific for coordination and creativity. So many beads, you can even throw a jewelry-making party! Does your girl want to be a princess? Are you preparing for a special Christmas party? If she’s into Sofia and the magic of Disney, this dress will make her feel like the true queen of the ball. A lady always needs to know how to manage money, doesn’t she? 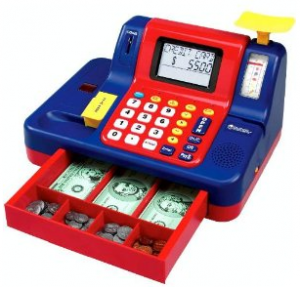 This is a great educational toy that will teach her more than the eye can see, since the coupon age is not that far from now. 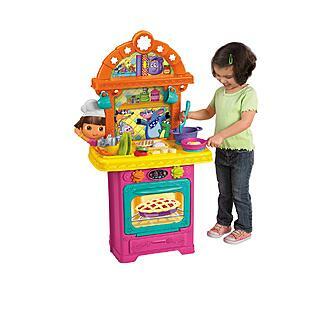 If you notice your little one is very interested in your cooking techniques, or supports your food blog, then allow her to express her talents with this incredible toy. Who doesn’t love to sing? Well, there are some people who don’t, but if your little one starts humming around the house any time she hears a tune, then give her the space and context to learn how to sing. 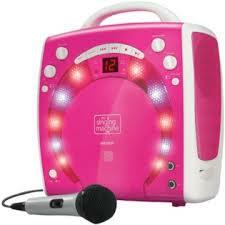 Learning and playing has never been so fun! From finding a pirate’s treasure, to traveling the world while practicing long vowels, this learning system brings the little one closer to the miracle of learning. 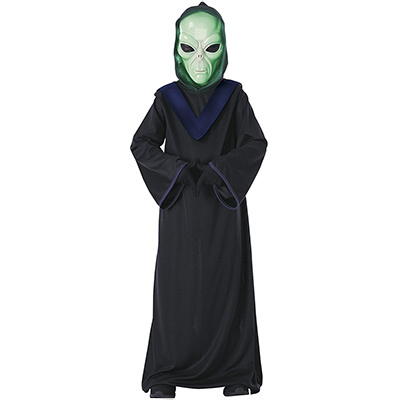 There are few boys out there who don’t wish for a cool costume, be it ninja, pirate, or alien. One of the best Christmas gift ideas for kids, this one will be a blast at any costume party, Halloween, child’s gathering, and so on, and you can keep it for next year as well! 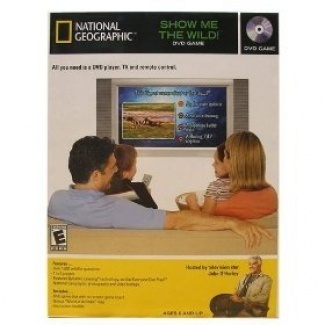 This is something the whole family will enjoy, but this game will take your boy through a world of infinite mysteries, revealing great knowledge of the world and the wild. All you need is a DVD player, TV, and remote control. 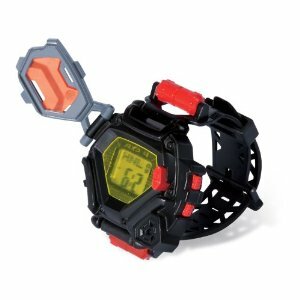 The Field Agent Spy Watch is a real working watch, delivering 8 unique gadgets in 1 incredible piece of Spy Gear! Write, deliver, and decode secret messages using secret spy paper, safe-drop capsules, and decoder screen. Detect intruders with the built-in motion sensor alarm. Time missions using the stopwatch. Verify international times using the world clock, or set a wake-up alarm so you never fail a mission! Well, of course he wants to be a superhero! He already is yours, right? 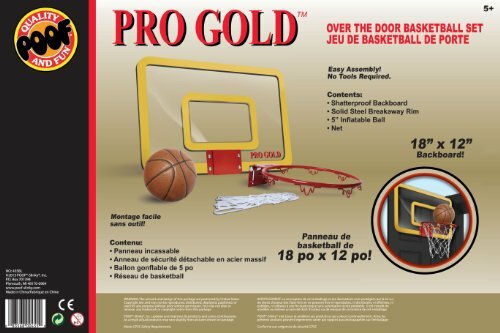 Fun to play, fun to watch, this game will make the highlight of the future kids parties you’ll throw. 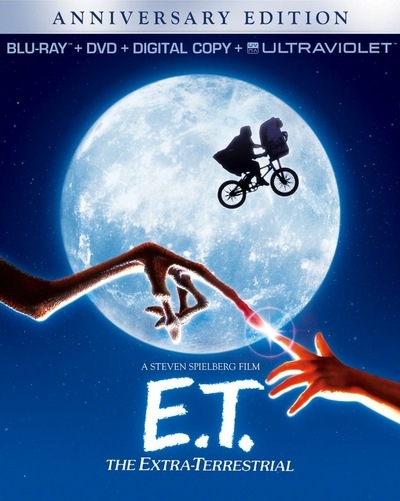 One of the best movies in the world, and a story that will thrill generations to come. Rarely can you find a better story for children that displays not only humor, but also a few lessons on honor, friendship, and loyalty. A classic that should not be skipped. Boys and girls nowadays have access to our computers and smartphones, and some of them already have their own tablets. 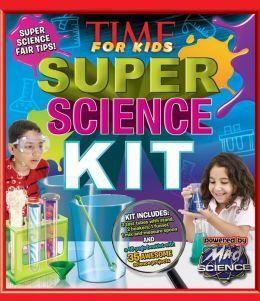 So, it is definitely not too early to get your little superhero a book of science where he can learn about great experiments that might come in handy in the adult years. Play together, that will be so much fun! The kit includes everything kids need to wrap their heads (and hands) around more than 35 experiments. The inquiry-based experiments cover aspects of physical and life science. We are fairly sure your son already saw many movies and cartoons related to DC super heroes, as you probably saw them yourselves. 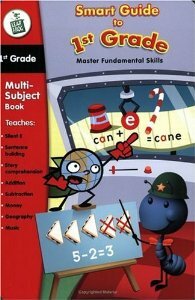 This book will keep him entertained days in a row, as there are plenty of possibilities to have fun with it. Critically acclaimed pop-up engineer Matthew Reinhart celebrates the history, heroes, and villains of the DC Universe in this ultimate 3-D masterpiece! Bursting with over 25 impressive pop-ups, this deluxe format features a variety of unique novelty elements, including a light-up Bat-Signal, a cosmic Justice League of America battle scene, a twirling Lasso of Truth, and a transparent Invisible Jet! One of the best Christmas gift ideas for kids would be a ticket to the Iron Man experience in Disneyland, Hong Kong, but you’ll have to wait another 2 – 3 years for that to happen. 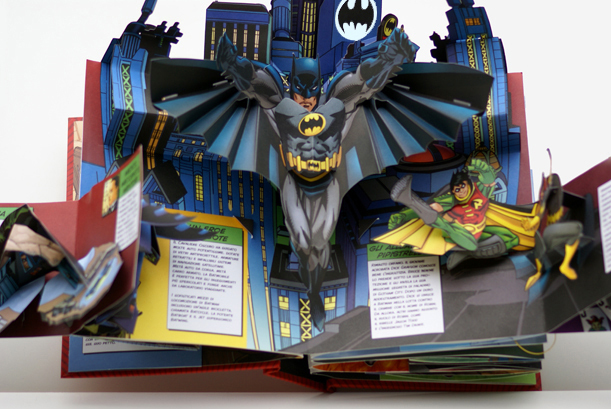 In the meanwhile, your superhero can get his fun with this hardcover book full of surprises. 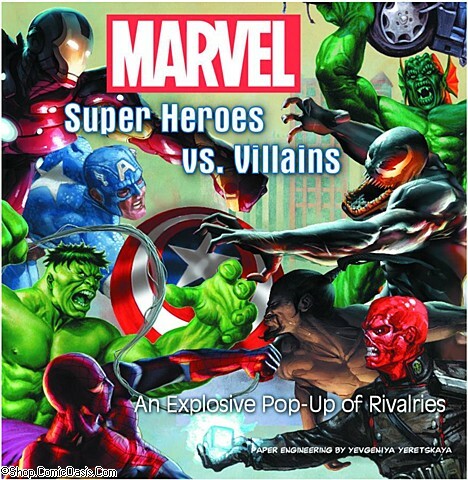 Incredible artwork and paper engineering – experience the Marvel universe in an all new dimension! 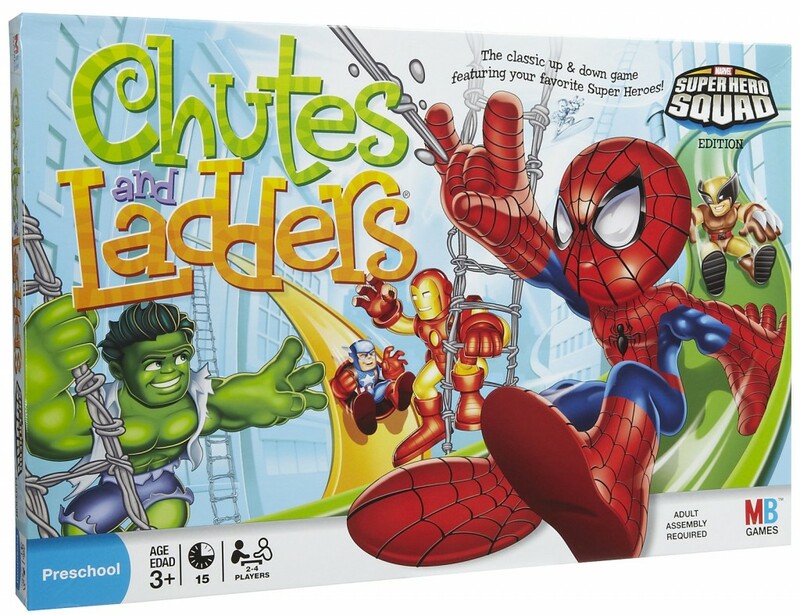 Features eight pop-up spreads with original artwork by the world’s top comic book creators. 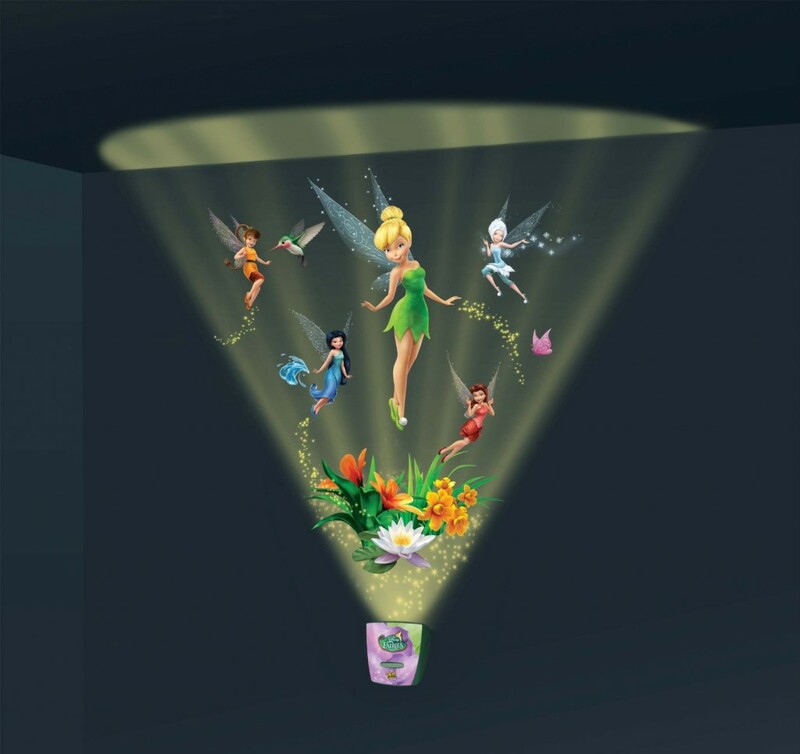 Spreads include flaps and pull tabs, with additional pop-ups and information about the characters and their origin stories. 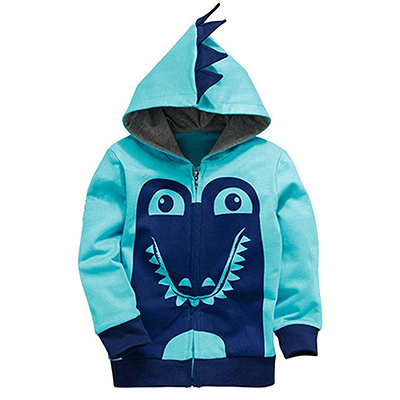 Seeing him in this dino hoodie will make your day! It will make some noise, especially if you live in an apartment block, but there are other similar options for indoor sports, such as football or baseball. Basketball is recommended to growing boys, as it helps them grow tall and harmoniously, improves motor functions, and eye-hand coordination.